Why is Nguyen Such a Popular Name in Vietnam? You may encounter many Vietnamese people with Nguyen as their last name, but they actually share no relations. 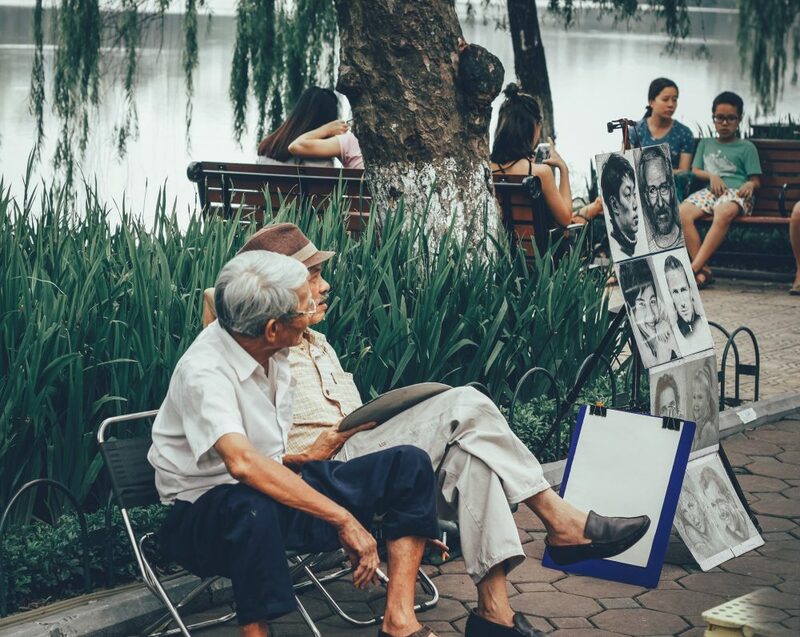 When hearing of someone with last name Nguyen, you may think that he or she is Vietnamese, but have you ever wondered why so many Vietnamese people have the same last name? More than 40% of the Vietnamese population has Nguyen as their family name, meaning one in every three people in Vietnam has this as their last name. According to International Business Times, There are around 38 million people who have Nguyen as their last name around the world. A Vietnamese full name is slightly different in structure compared to Korean and Chinese names as it has three main parts: Last name, middle name, first name in this order, with the most common length being three or four words. Some even have six or seven words in their name. 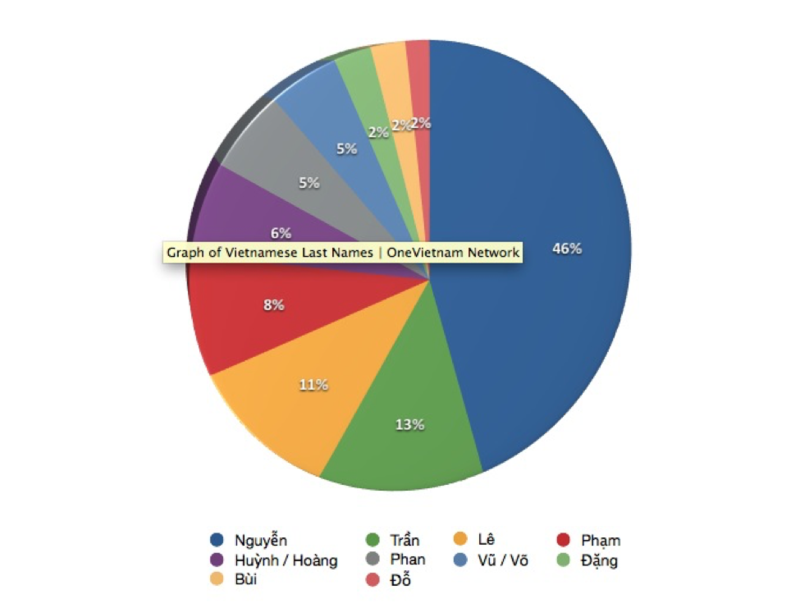 But why Nguyen is the most popular last name in Vietnam? There are a few explanations for this! During the years from 420 – 528, China’s reign was at a chaotic climax. To survive, a large part of the Nguyen family from Anhui, Guangzhou and Zhejiang moved down to the South and immigrated to Vietnam. Their community started to adopt Vietnamese culture and set the primary base for the growth of Nguyen last name. Until the end of the first century, the immigration wave of Nguyen families from China still was going strong and continued to increase the number of people with Nguyen last name in Vietnam ever since. However, the biggest milestone in the development of the Nguyen family name happened during the Tran reign. 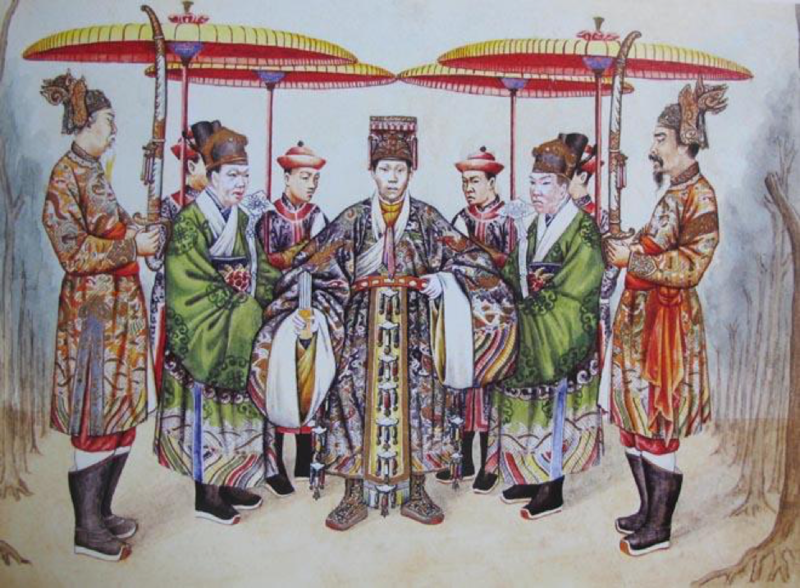 After taking over the country from Ly Dynasty, Tran Thu Do, who was in charge to run the country on behalf of the teenage king Tran Canh, made a decision that tremendously impacted on the whole community of people who had Ly as their last names. He required all of the members of Ly royal family, who lived hidden to change their last name into Nguyen. The purpose behind was to remove Ly as the last name so nobody would know about its existence. But the question of why Tran Thu Do chose Nguyen as the last name to replace Ly with is still unanswerable, maybe it was just a random choice. Then to further this decree, the Tran royals commanded that all citizens with Ly as their last name would have to change it to Nguyen. Surprisingly, this event of changing last names actually has been around since the ancient times. Whenever the country was taken over by a new empire, it was an unwritten rule that all the people that had the family name of the previous royal family must change theirs to Nguyen. History repeated itself when Ho family defeated Tran Monarchy and took over the country. Ho royal family wanted to find and kill any and all of the Tran family members. At the end of the Ho era, fearing of the revenge from the next reign, members of Ho family changed their last name into Nguyen so the enemy could not find them. Similarly, in the 16th century, when Mac reign was in the fall, Mac members all changed their last name into Nguyen for safety. In the early years of 19th century, Nguyen reign ran the country, people of Trinh reign (the previous royal family) also changed their last name into Nguyen to avoid getting killed. During Nguyen’s reign, people who had the same last name with the royal were more likely to receive more benefits. Lots of people and prisoners took the advantages of this by changing their last name into Nguyen. As the result of these many historical events which led to the establishment of Nguyen, the last royal family of Vietnam’s history, the number of Nguyen families throughout the country had become bigger than ever. Before talking about the events happened in the Modern Age, note that in the Medieval Ages, people from lower class didn’t have a family name at all. It’s an honor that was dedicated only to high-class people in the society. In 19th century, Vietnam was a territory of the French. The French had a large scale population investigation during that period and faced a huge challenge which was that many Vietnamese people didn’t have a correct last name. So the French decided to give those people a last name, and they chose Nguyen. They chose this name due to it being the final monarchy in Vietnam. 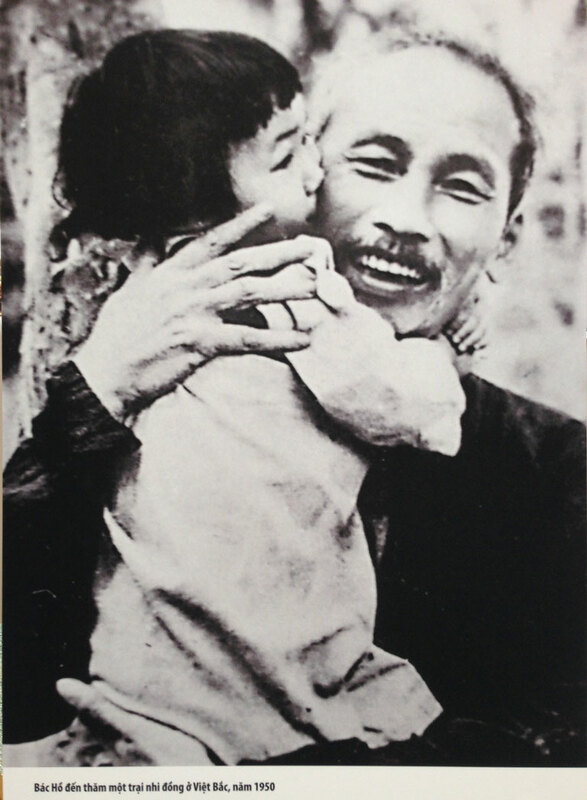 Ho Chi Minh, the most influential public figure during the Vietnam War also shared Nguyen as a part of his name. His real name is Nguyen Sinh Cung. Despite the French’s decision, Nguyen still was the most common last name amongst the Vietnamese. However, this event once more escalated the number of Nguyen people in the total population. Now whenever you meet a Vietnamese with Nguyen family, not only you can be certain of their country of origin but also now you will know about the special history of their last name. 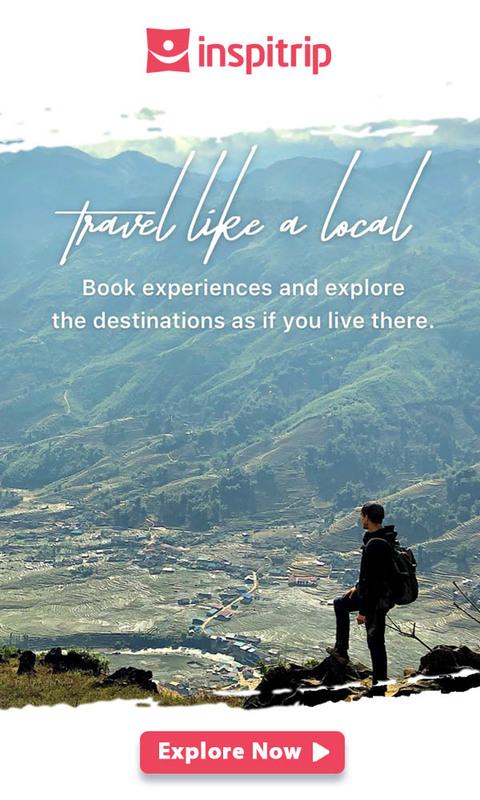 Don’t forget to subscribe Inspitrip to read more interesting stories about Vietnamese history, and local lifestyle.